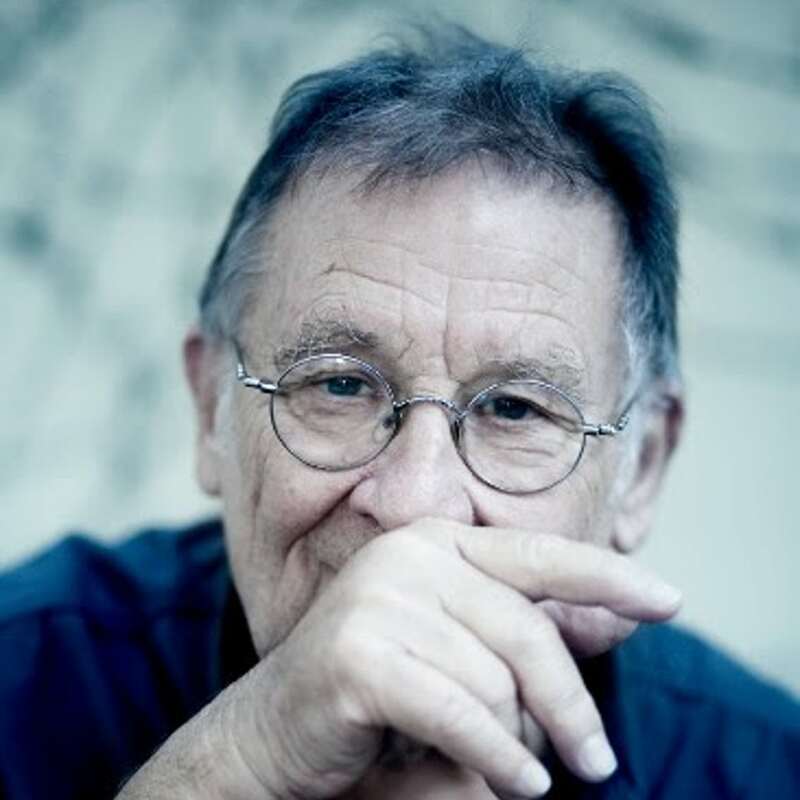 Irmin Schmidt (Can) has announced “5 Klavierstücke”, an album of five piano pieces recorded last year. “5 Klavierstücke” is out on Mute in conjunction with Spoon Records on November 16. The album coincides with events centered around his works occurring later this year including the Braunschweig International Film Festival and the Volksbühne in Berlin. “5 Klavierstücke”, was recorded and produced by Gareth Jones in the South of France on Irmin Schmidt’s two grand pianos, a Pleyel piano and a 100-year-old Steinway. All ambient sounds were recorded on site – around Schmidt’s studio – and there are no other instruments or electronics of any kind. This is Irmin Schmidt’s first solo release since “Electro Violet” – a collection of his entire solo work – in 2015.